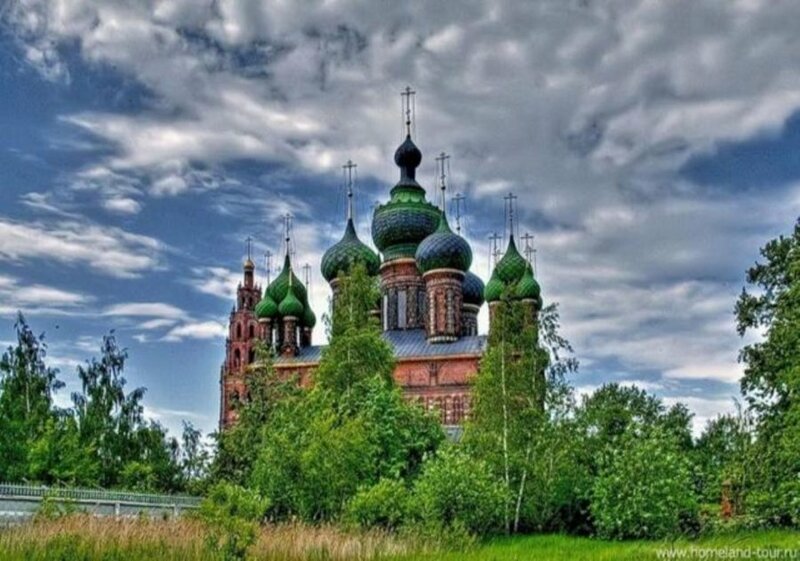 Yaroslavl city is the must visit site along the Volga river cruise route. This city is one of the oldest cities in Russia, which played its prominent role in Russian history. It's fabulous city center was granted a status of Unesco heritage site in 2005 as an example of architectual reforms of Catherine the Great. By the order of Catherine the Great, city center of Yaroslavl was developed according to radial-semicircular arrangement, which positively contributed to the citys appearance. Over 140 monuments, among which the Spaso-Preobrazhensky cathedral and the temples of Elijah the Prophet and the Epiphany, compose a unique cultural and historical heritage of the city. During the "Time of Trouble" in Russia in 16th century, due to the turmoils in Moscow, Yaroslavl has hosted the army of Kuzma Minin and Prince Dimitry Pozharsky. At that time city received a temporary title of Capital of the state of Rus. Turmoils in Russia at that time were caused by the death of the last member of the Rurik dynasty and fights among boyar families for the Russian throne. Exactly from Yaroslavl the army headed to Moscow to free Russia from invaders and to allow new tsar to be elected, who was young 16 year-old Mikhail Romanov.